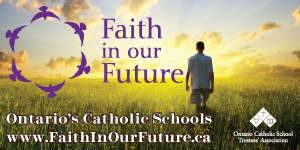 The Catholic Bishops of Ontario, Alberta, Saskatchewan and the Northwest Territories completed development of the newest religious education curriculum for Catholic schools in 2012. Steps were then taken to secure a publisher to produce and publish a program for Catholic schools. 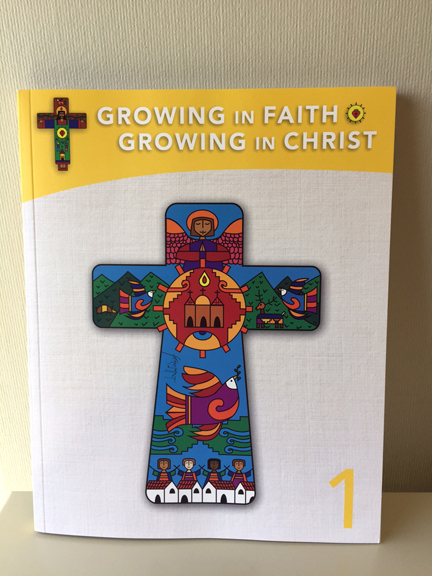 The publisher selected was Pearson Canada and the program that has been created for this curriculum is entitled: “Growing in Faith, Growing in Christ. The grade 1 segment of the program was published by Pearson in April and segments for grades 2-8 will be rolled out starting in August, 2015 through to August, 2018. 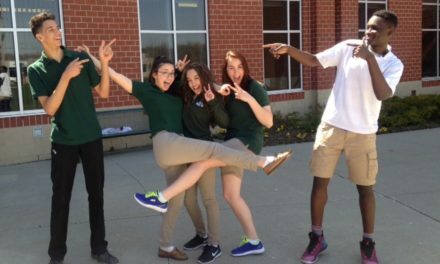 Growing in Faith, Growing in Christ provides a program that allows schools to present the fundamental teaching of the Church by embracing diversity and fostering a welcoming classroom community. 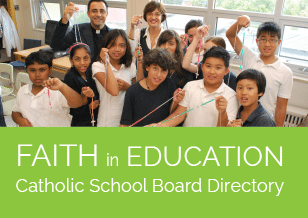 Catholic schools play an important role in evangelization and the mission of the Catholic Church. For many students, the Catholic classroom will provide an introduction to the faith not only for them, but also for their parents and caregivers. It is hoped that the Catholic classroom will draw the family into the life of the Church. For some students, the school will clarify beliefs and values introduced in the home. It will serve as an extension and reinforcement of the Catholic faith culture lived within the family. Providing faith experiences that meet the needs of each of these groups of students is a primary goal of the Growing in Faith, Growing in Christ program. Organized into five unites that follow the flow of the liturgical year. 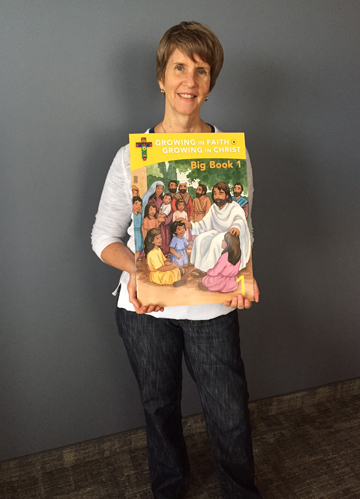 Boards can purchase the Growing in Faith, Growing in Christ program now from Pearson Canada Toll-free: 1-800-263-9965.